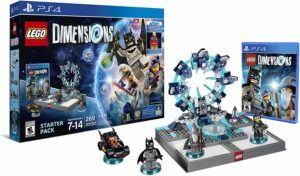 The much anticipated start of LEGO Dimensions Season 2 starts this week, with the release of Wave 6. So what all is coming out? Do you need to buy a new Starter Pack? What are the best deals? What comes next? Here is all the info you need to know! 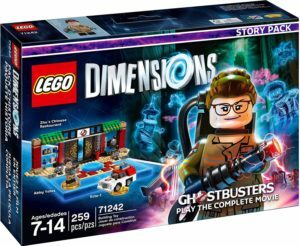 Be sure to enter to win my contest where I am giving away the Supergirl exclusive LEGO Dimensions Starter Pack! What is Season 2? Do I need a new Starter Pack? 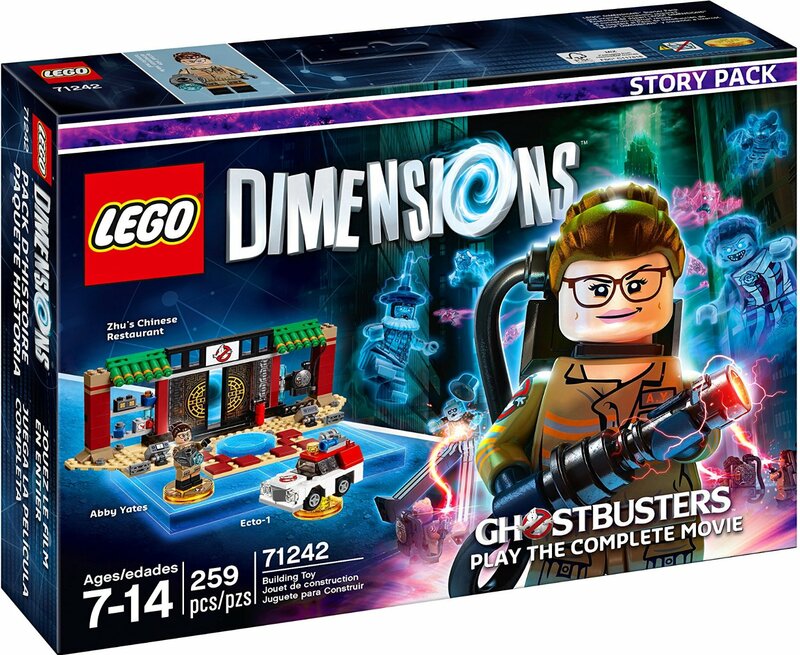 Season 2 is what the LEGO Dimensions team is calling the second year of LEGO Dimensions sets. 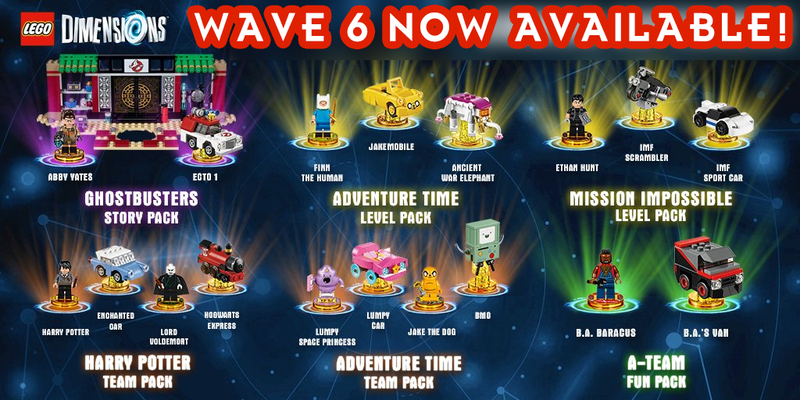 This next “season” is kicking off with the release of Wave 6 on September 27th. 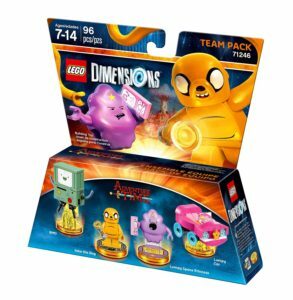 Wave 6 contains six packs (including a new pack type) as well as a “new” Starter Pack. But do you need to get a new Starter Pack to play this content? Absolutely not. 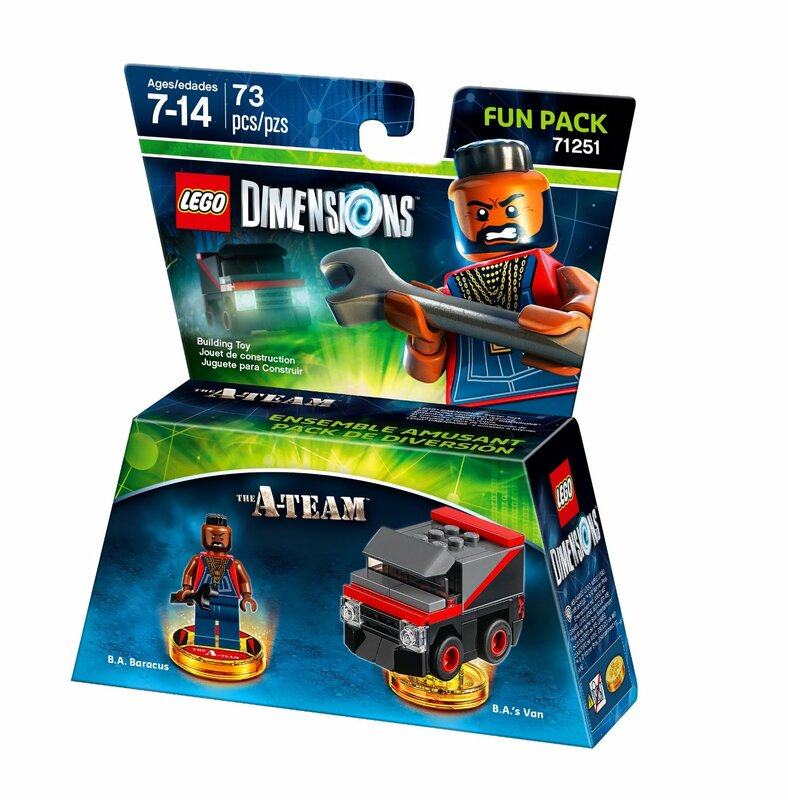 All of this content works on your existing LEGO Dimensions Starter Pack, you just have to download the latest patch. 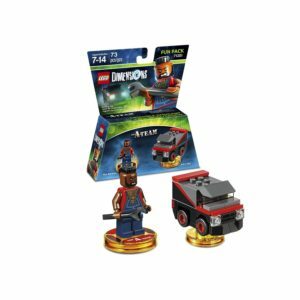 There is a “new” LEGO Dimensions Starter Pack exclusively for the Playstation 4 that contains the exclusive Supergirl minifigure. 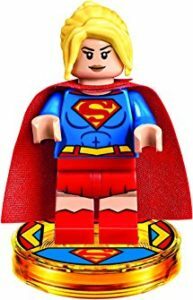 But beyond that included Supergirl minifigure, nothing else is new. 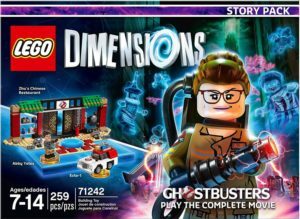 To satisfy fans who want that long story mode you get from a Starter Pack, LEGO Dimensions team has created a new pack called a Story Pack. 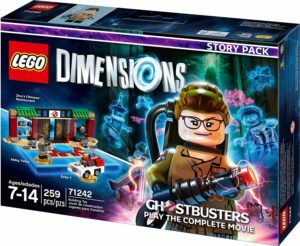 What is a Story Pack? 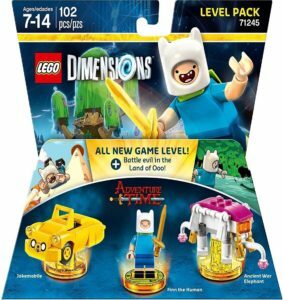 Story Packs are essentially a deluxe version of a Level Pack. Buying a Story Pack grants you six new levels from that franchise, instead of just the one you get with the Level Pack. 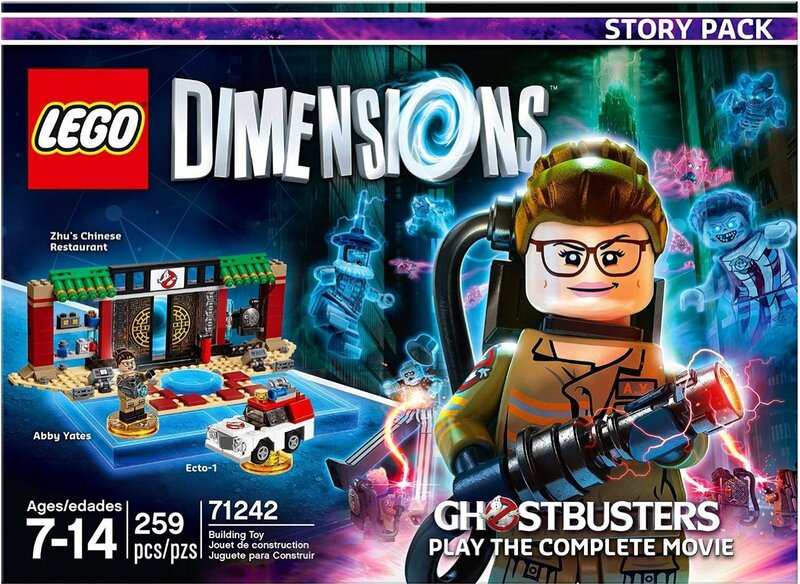 In addition, you get a new “Gateway Build” you can build out of LEGOs to replace with the Portal you get in the Standard Starter Pack. 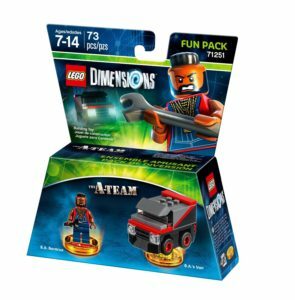 But again, a Story Pack is not a new Starter Pack. Is there anything new with the Season 2 characters? In addition to the Story Pack type, Season 2 brings another new element to the game. 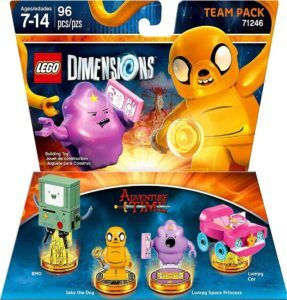 If you haven’t noticed already, all Season 2 characters are on a gold base (or toy tag). This is not just simply a cosmetic change. All figures* that have this gold base will unlock a new Battle Arena in their corresponding Adventure World. * = Supergirl and Green Arrow have a Gold Base, but are reportedly not going to unlock a Battle Arena. Battle Arenas are new modes that allow up to 4 players play four different game times (objective, capture the flag, tick tag boom, and base bash). In addition to the battle arenas, the Level Packs and Story Pack includes new achievements/trophies as well. Each Level Pack and Story Pack will each grant you three new achievements and trophies. You can see the full list of new achievements and trophies in my previous article. 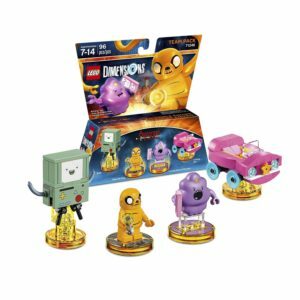 What is being released in Wave 6? 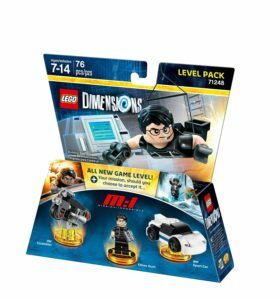 Wave 6 contains six packs as well as the new Supergirl Playstation 4 Starter Pack. Here is the full pack type breakdown followed by individual listings. 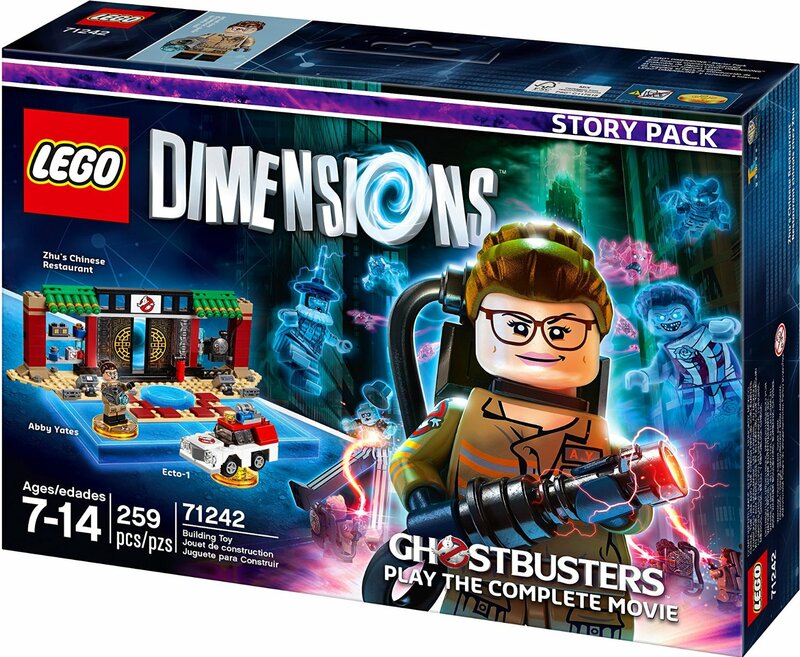 Relive the film and help Abby Yates and her team of Ghostbusters save the world from the mysterious and evil ghost, Rowen, across 6 action-packed levels of gameplay. Customize the LEGO Toy Pad with the Zhu’s Chinese Restaurant gateway build, and unlock a brand new Ghostbusters Adventure World and exclusive Battle Arena. 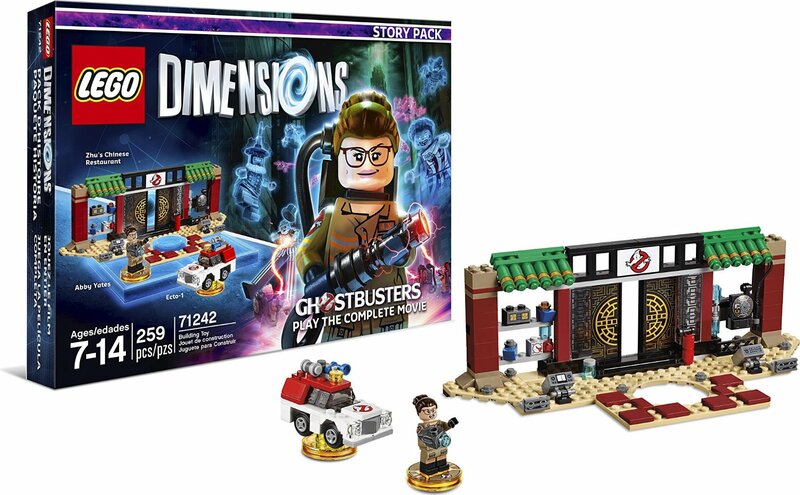 Includes Zhu’s Chinese Restaurant for the LEGO Toy Pad, Abby Yates and Ecto-1. Battle foes as you travel through the Forest of Mount Cragdor, the Dark Magician’s Brain World and more in this exclusive Adventure Time game level. 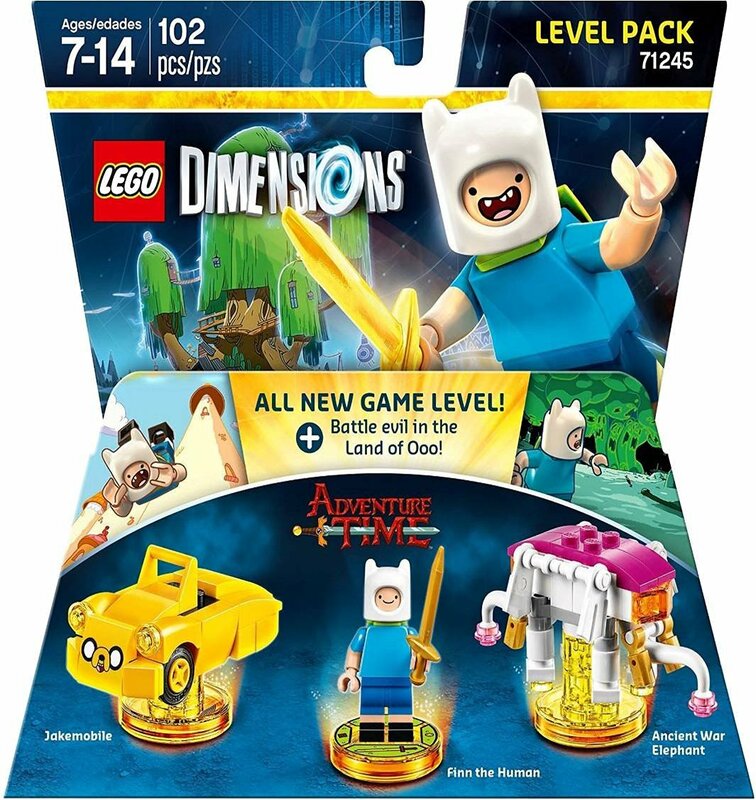 Unlock the Adventure Time Adventure World and challenge friends in the Pillow World Battle Arena. Ancient War Elephant rebuilds into Cosmic Squid and Psychic Submarine. Infiltrate your way through the American Embassy, CIA Headquarters and more in this thrilling game level. 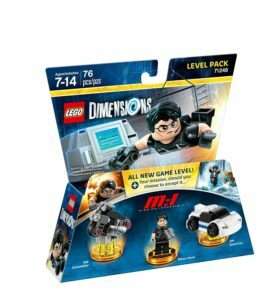 Build Ethan and use his Camera Spectacles for the perfect disguise, and wear the Magno Gloves to sneak your way up walls. 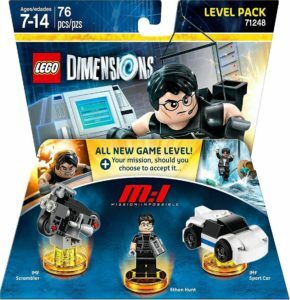 Unlock the exclusive Mission: Impossible Adventure World and Battle Arena. 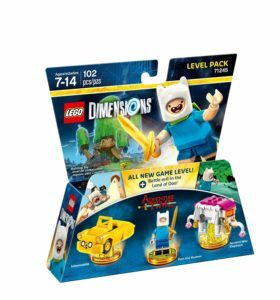 Get ready for fun in the Adventure Time Adventure World and Battle Arena with extra-awesome abilities like Slurp Access, Grapple Swing and Shape Shift. 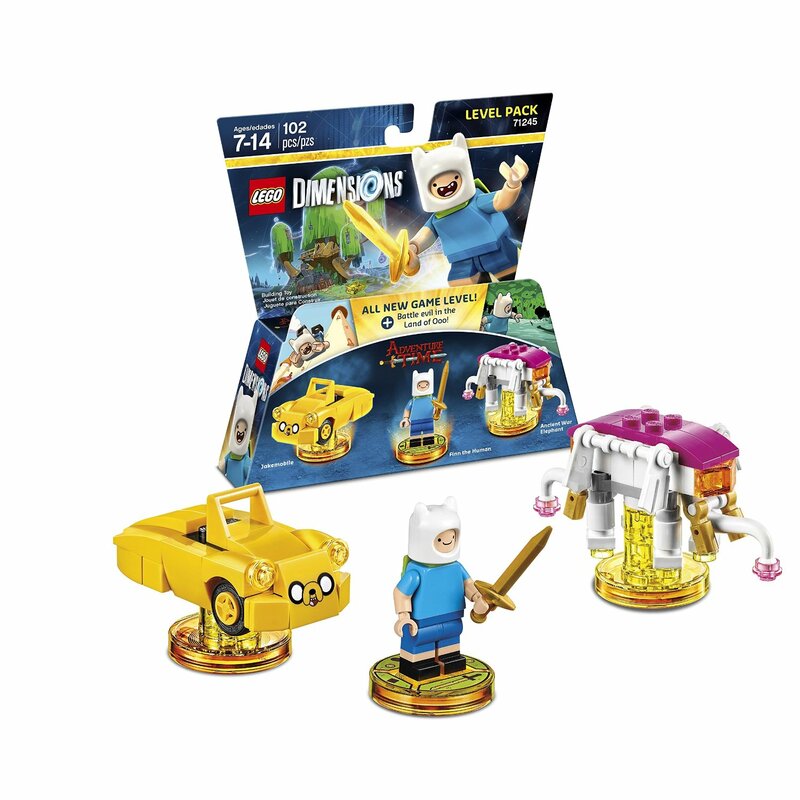 When you need to take off in a hurry, jump into Lumpy Car or have BMO give you a lift. 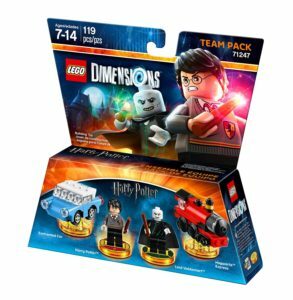 Unlock the Harry Potter Adventure World and bring the fight between good and evil into the Battle Arena. Use Harry to cast magical spells such as Wingardium Leviosa, Stupefy, and Expelliarmus to solve puzzles and fight off Death Eaters, or play as Lord Voldemort for access to Dark magic. 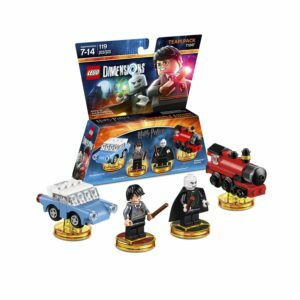 When travelling across the Adventure World, jump onto the Hogwarts Express or Enchanted Car. 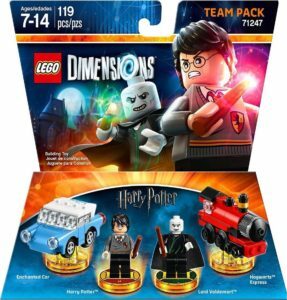 Includes Harry Potter, Lord Voldemort, Enchanted Car and Hogwarts Express. 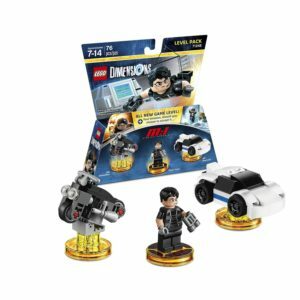 Smash your way through the LEGO multiverse with the classic action hero, B.A. 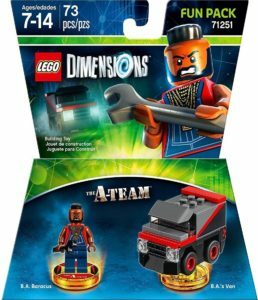 Baracus. 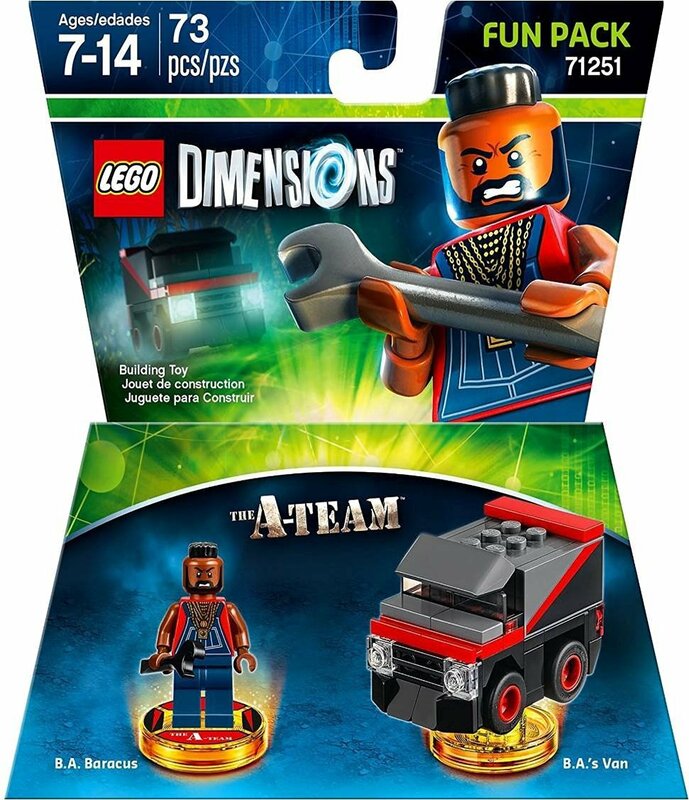 Add the A-Team’s Mohawk-sporting mechanical genius to the mash-up adventure of your favorite characters! Unlock the Adventure World and Battle Arena and use B.A.’s Van to quickly get him where he’s needed most, then rebuild it into the Fool Smasher. Build and place B.A. 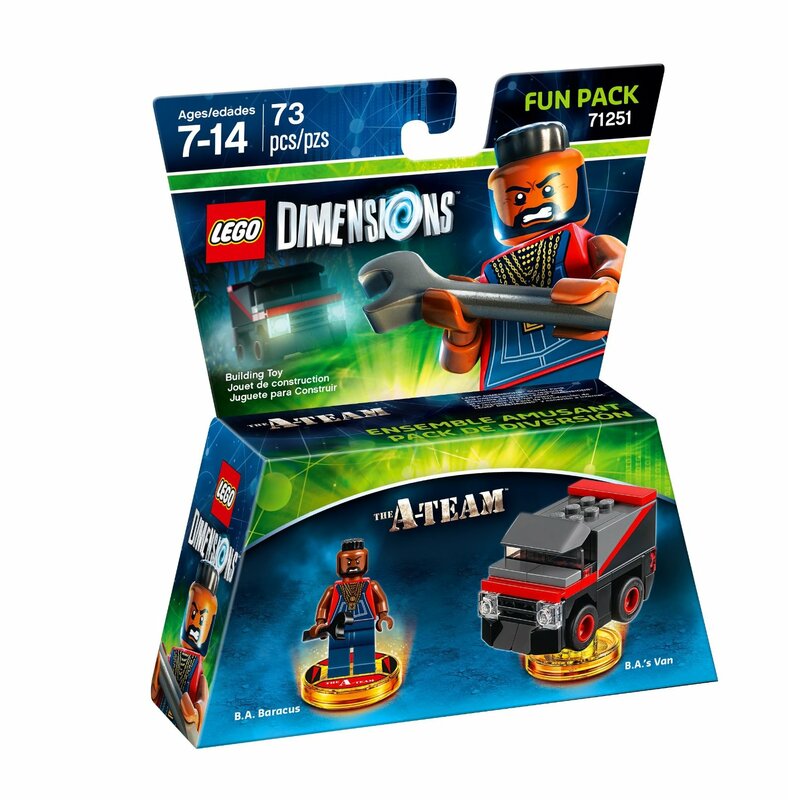 Baracus on the LEGO Toy Pad to send him into the game with his Super Strength and Fix-It abilities. Currently giving a copy of the LEGO Dimensions Supergirl Starter Pack away… be sure to enter before it’s too late! 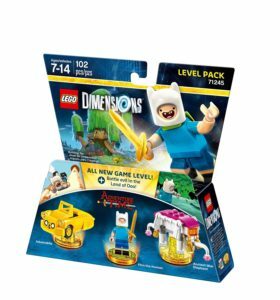 The LEGO Dimensions Starter Pack is all players need to begin – build the base and embark on a fantastic quest. 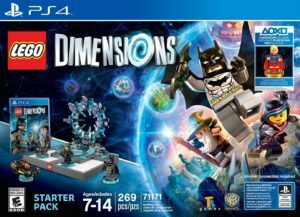 LEGO Dimensions is a system of play that offers continued compatibility – everything bought today or expanded with tomorrow will continue to work. Build the dynamic Supergirl and add her to the ever-growing multiverse of your favorite characters! Place her on the LEGO Toy Pad to bring her to life in the game. 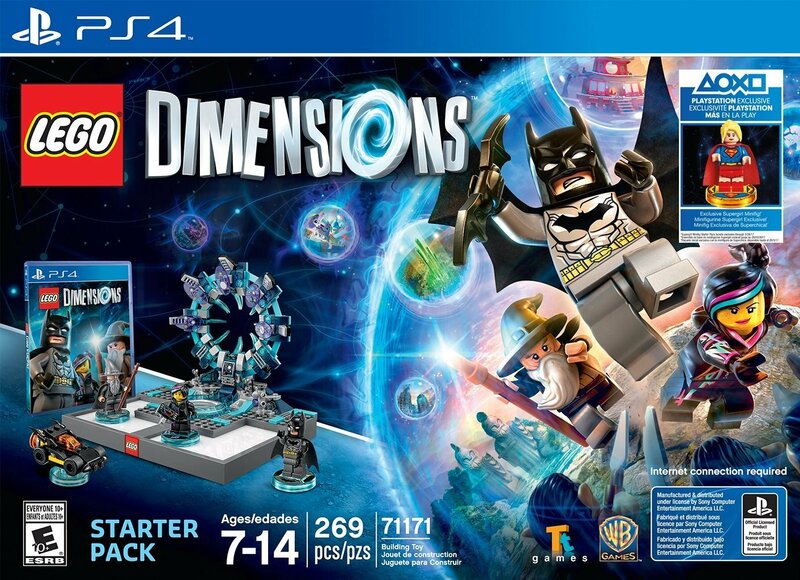 Beginning this September collect Supergirl exclusively through the PlayStation4 LEGO Dimensions Starter Pack. Unfortunately retailers didn’t go big with the sales to celebrate the launch of this wave. 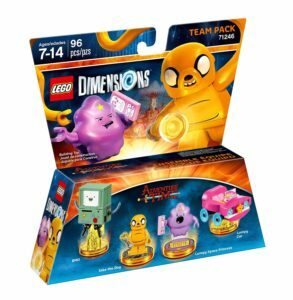 The only true sale is at Target, where they are offering a deal to Buy 1 Get 1 Free on all Fun Packs (ends 10/1). 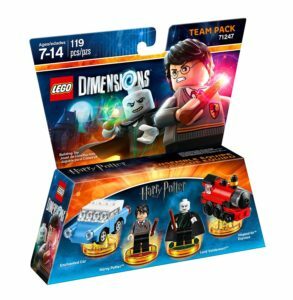 In addition most retailers are dropping the price of the LEGO Dimensions Starter Pack by $30-$40.